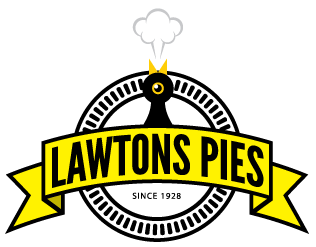 Lawtons Pies Ltd has been baking pies and confectionery since 1928. Steve and Alison took on the bakery over 15 years ago. Steve hung up his electrician’s tool belt and Alison ditched the surroundings of an insurance office to realise their shared dream of owning a bakery. Their shared passion and commitment means that one of the many disappearing traditional bakeries is still thriving today and going from strength to strength. We are a family bakery that takes great pride in our baking and our enthusiasm has been brought up to date with our online presence. We still use our traditional methods and recipes but now we can share them with a wider audience. Generations of families have been brought up on our pies, its secret recipe known only to the lucky few – but enjoyed by the very many! 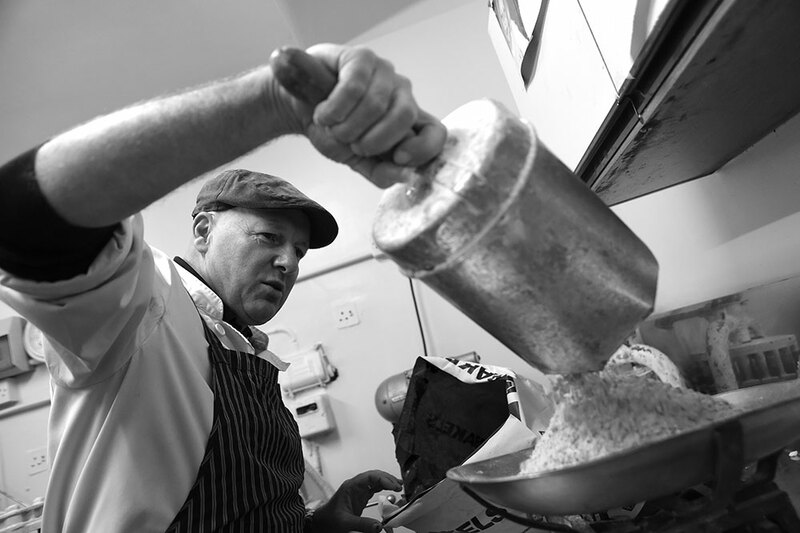 Try one of our famous pies, freshly made every morning in our bake house using a recipe unchanged for over 80 years. All our beef is reared locally and supplied from local butchers. 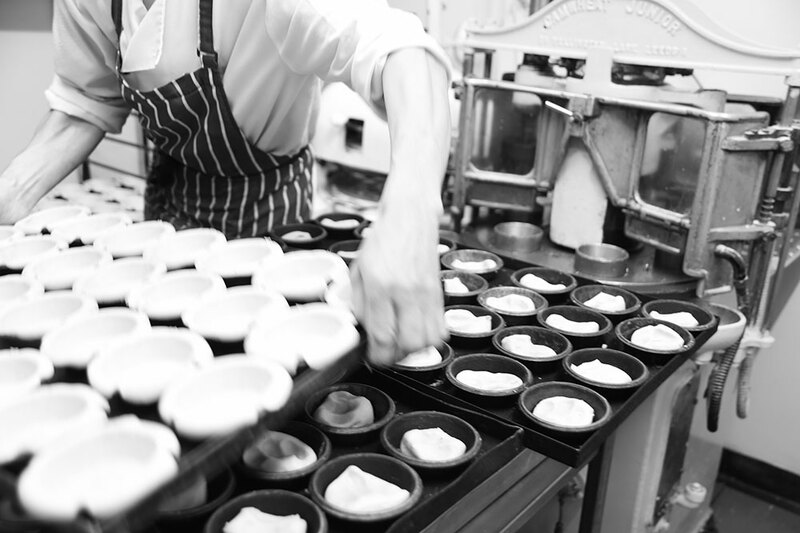 The pastry rolled by hand to a perfect thickness- just as it should be. Our bakery is nestled in the heart of the Staffordshire Moorlands on the edge of the Peak District. Treat yourself to a traditional handmade pie brought to you with the convenience and comfort of online ordering and delivery.